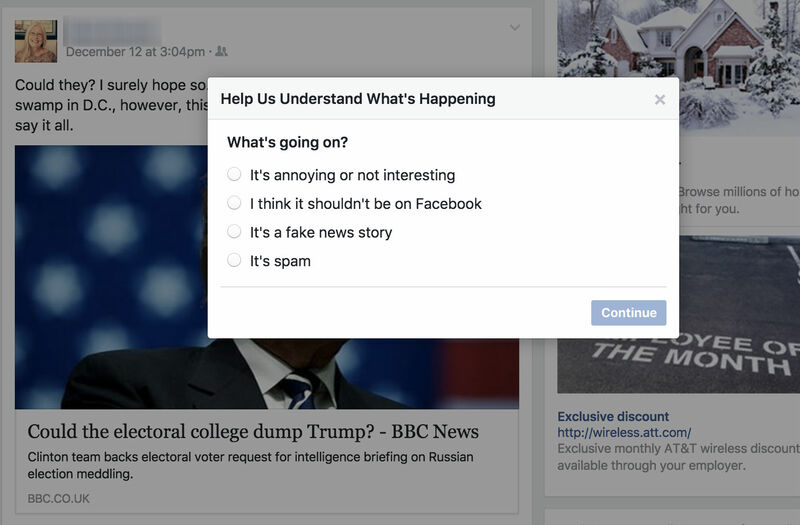 In an attempt to cut down on the number of “fake news” stories circulating on Facebook, the social network is implementing a few changes starting this week. On everyone’s Newsfeed, you will likely see headlines pertaining to all sorts of topics. Lately, many fake stories regarding US politics have been trending on the website, but with a change to how FB handles stories such as this, we will likely see a huge decrease in sharing. Now, any story that is likely fake and disputed by 3rd party fact-checkers, will be labeled as such right on your Newsfeed. An example of this can be seen in the header image above. If you see a story you think is fake, you can also report a story for being fake right on your feed. To do so, hit the arrow in the top corner of the post in question, then “Report” it. From here, you can explain the situation and FB’s team will get to work on it. 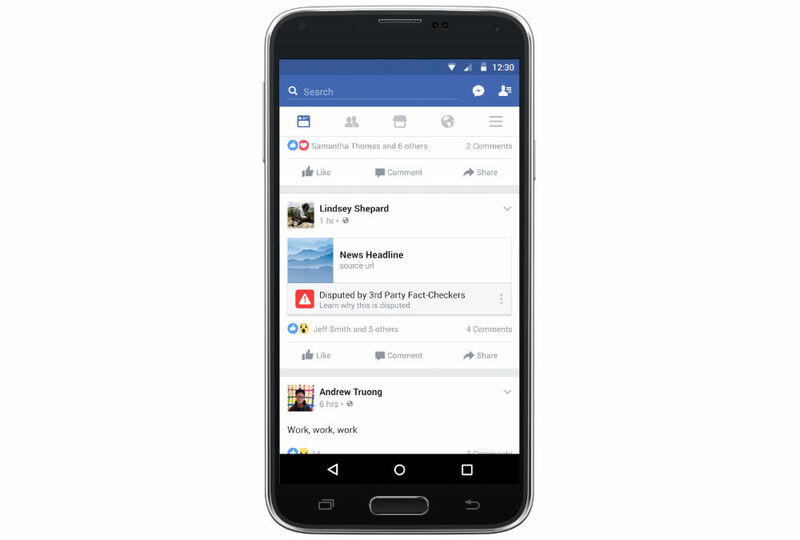 To be clear, FB states that these changes are in testing and will change them if they see fit. However, the basics of the changes seem fine and totally realistic, plus the changes have already taken place from what I can tell. Do the world a favor and don’t spread fake news.